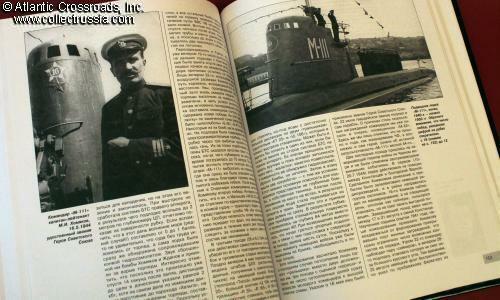 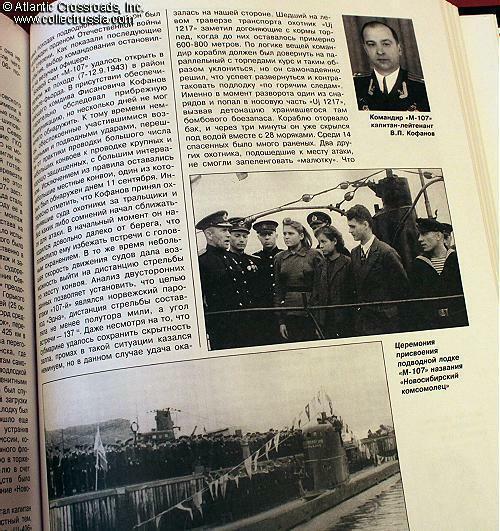 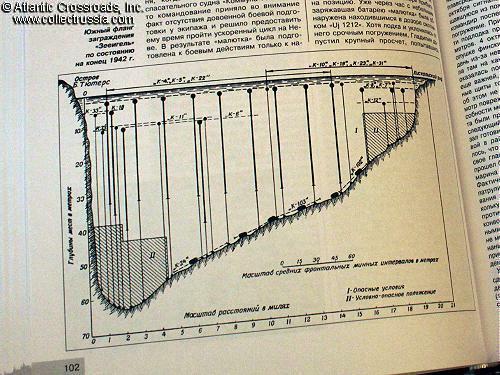 "'Stalin's Vengeance,' Soviet Submarines of the M Class," Miroslav Morozov & Konstantin Kulagin, 2010, Moscow, Russian Text, 255 pp, approximately 8 1/2" x 10 3/8" x 1/2", laminated hardcover. 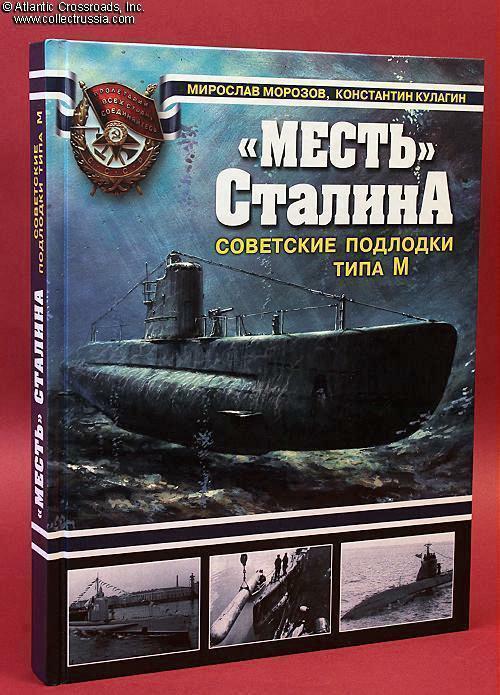 "'Stalin's Vengeance,' Soviet Submarines of the M Class," Miroslav Morozov & Konstantin Kulagin, 2010, Moscow, Russian Text, 255 pp, approximately 8 1/2" x 10 3/8" x 1/2", laminated hardcover. 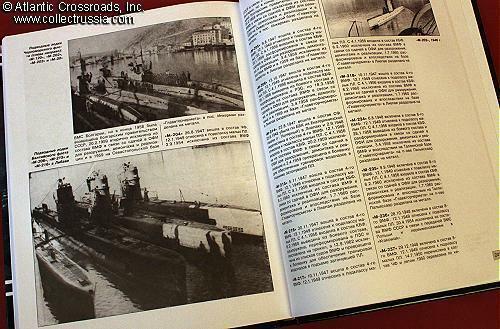 Includes great number of period photos, maps and technical drawings. 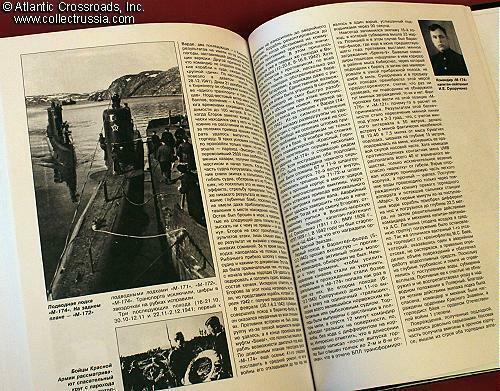 These very small submarines were designed to operate in the littoral zones primarily for protection of their own naval bases but were capable of harassing enemy traffic near the shore and by penetrating his harbors. 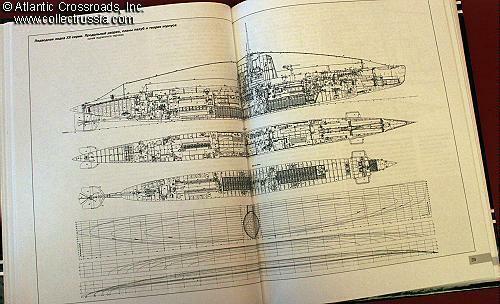 With over 100 built, this was the most mass produced class of all Soviet WW2 submarines. 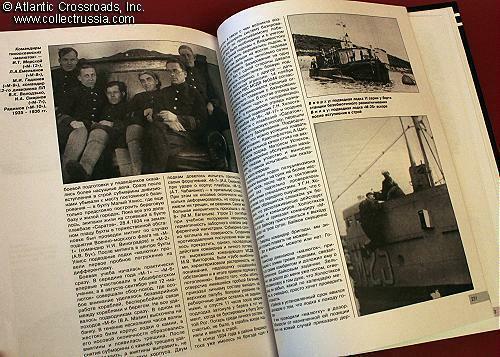 They were credited with sinking 61 enemy merchant ships and 10 warships.